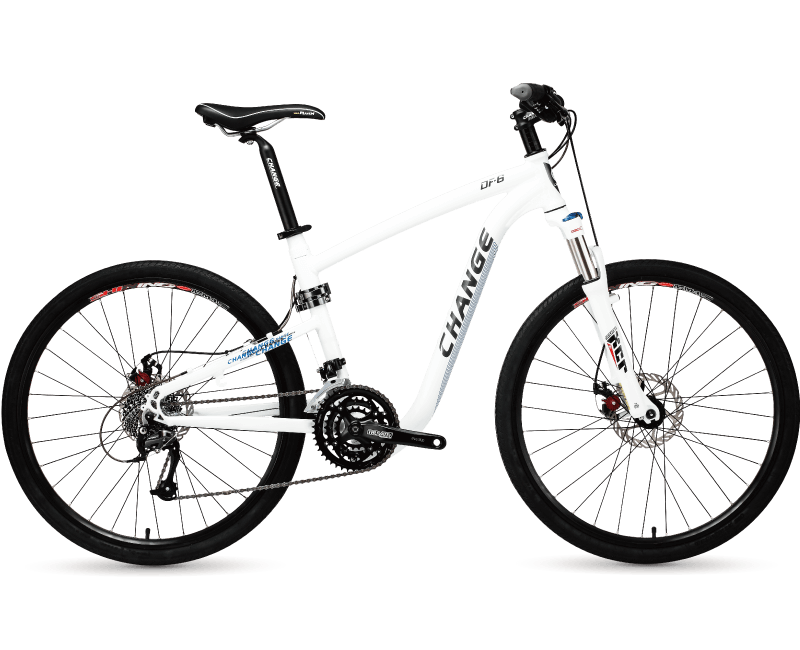 The Change mountain bike provides endurance, comfort and functionality. 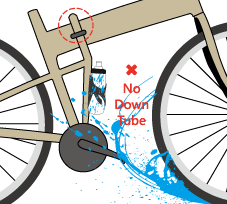 Having wheels with semi-deep tire treads, it rolls smoothly on roads and bike paths. Its versatile character is this bike’s key strength: foldable, lightweight and extremely solid aluminum frame. 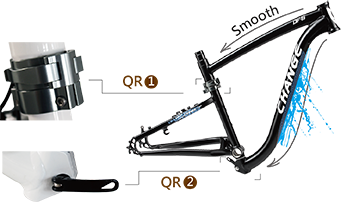 The 27-speed shifting system also offers strong and sufficient gear reserves for challenging alpine ascents. Passed European mountain frame test, EN 14766 certified. It is good quality Taiwan Made hydraulic suspension fork with remote speed-lock cartridge The model is 32mm stanchion tube which is stronger and more durable. SRAM FIVE 5D Crank set 44/32/22T with Alivio and Acera derailleur is High performance: Advanced technology for easy • Control • Tough: Proven technology delivers durability and reliability.